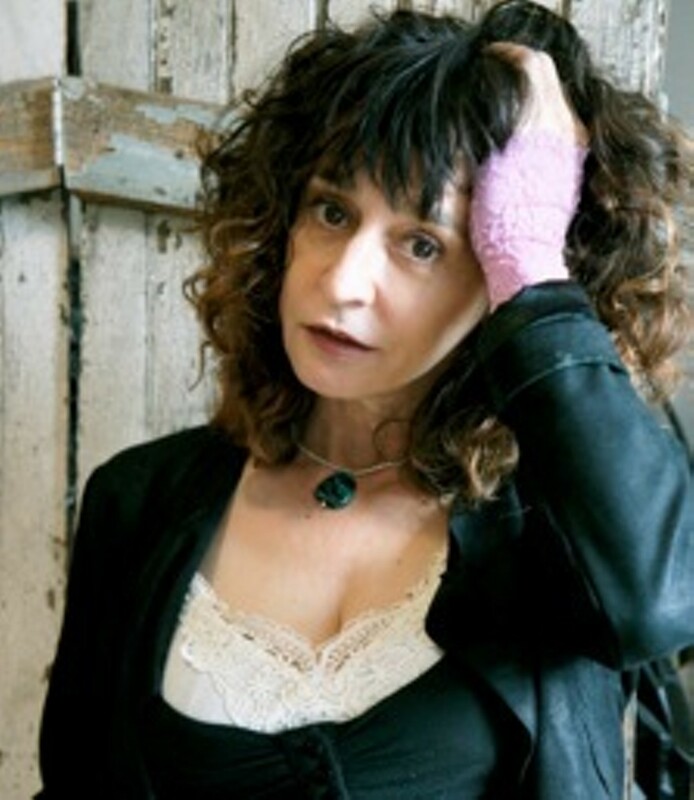 Kim Addonizio has been called “one of our nation’s most provocative and edgy poets.” Her latest books are Lucifer at the Starlite, a finalist for the Poets Prize and the Northern CA Book Award; and Ordinary Genius: A Guide for the Poet Within, both from W.W. Norton. Her novel-in-verse, Jimmy & Rita, was recently reissued by Stephen F. Austin State University Press. Kalima Press published her Selected Poems in Arabic. Addonizio’s honors include a Guggenheim Fellowship, two NEA Fellowships and Pushcart Prizes for both poetry and the essay. Copies of her books will be available at the event. Kim Addonizio will be happy to sign books after the event.